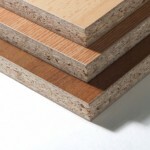 We have the experience in wood based panels industry for more than ten years. 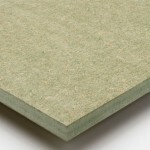 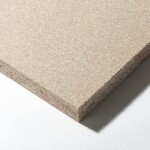 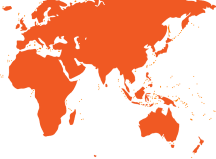 Our particleboard brand are registered in China and products are well popular in our domestic market. 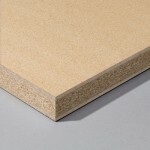 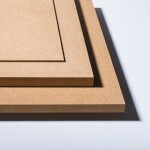 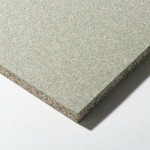 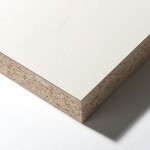 The main products we have now is plain article board, melamine faced particle board, solid door core chipboard, plain mdf, melamine and veneered mdf. 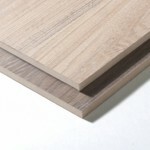 Our wood panel products are super popular in Africa, Middle East, Oceania and South America due to good quality, reasonable price and customer service. 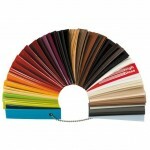 Pattern: Warm White, Titanium White, Black, Green, Yellow, Red, Walnut, Sapele, Oak, Bamboo, Kosso, Teak, Wenge, Ash, etc. 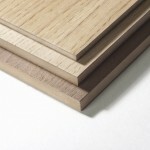 Click here to know more about edge banding.